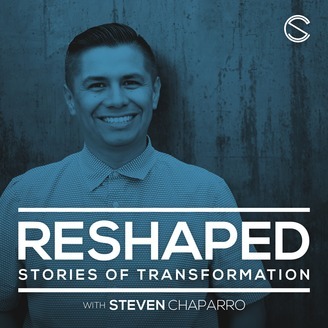 RESHAPED is a podcast by Steven Chaparro dedicated to helping vision addicts embrace the space between vision and fulfillment. Each episode features conversations with visionaries who tell stories of how the things they have shaped have ended up shaping them. These stories of transformation told by creative professionals, entrepreneurs, and thought leaders will include topics such leadership, strategy, and design. 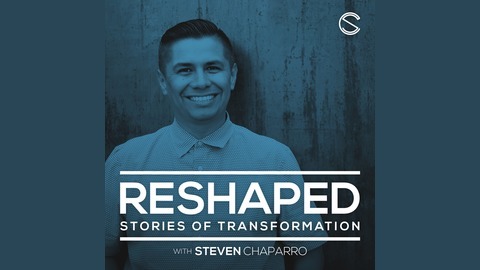 If you’re looking to learn from other visionaries who are in the messy middle of their own journeys, this podcast is for you. In this episode, I speak with Jacob Morgan to talk about the employee experience and the future of work. Jacob Morgan is a keynote speaker, a podcaster, a best-selling author, but is most known as a futurist who works with leaders and organizations to explore the future of work. His latest book is The Employee Experience Advantage - How to Win the War for Talent by Giving Employees the Workspaces they Want, the Tools they Need, and a Culture they Can Celebrate. In some of my own work, I have explored how the idea of experience - in all its uses; guest experience, customer experience, or user experience - should to be holistic and transformative. So, I when came upon Jacob’s work on the Employee Experience, I knew that I needed to have his as a guest on the podcast. So, a while back we had a conversation and I started by asking him, “What is a futurist?" Please listen to the episode below or by listening on Apple Podcasts. Also, don't forget to rate and review our podcast so that we can get it in front of more people.